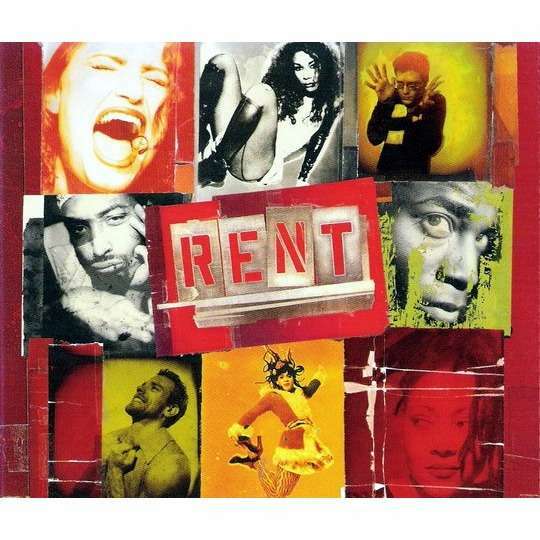 Anyone that knows me, or anyone that has read my blogs on here, know that I am a huge Rent fan. I have been ever since April 24, 1996. On that day, I saw the greatest show that I have ever seen. By the way, that hasn't changed all these years later. Now here we are in 2019, and this groundbreaking landmark musical is about to be seen by a new generation of theatre lovers. The show, which won four Tony Awards, including Best Musical of the Year, premieres tonight on FOX at 7pmCT/8pmET. Now to be honest, not all of the live musicals have been well received, or a ratings grabber. Here's hoping that Rent changes all of that. Thank you Jonathan Larson for your talent, your heart, and for a show that changed musical theatre forever. Viva La Vie Boheme!